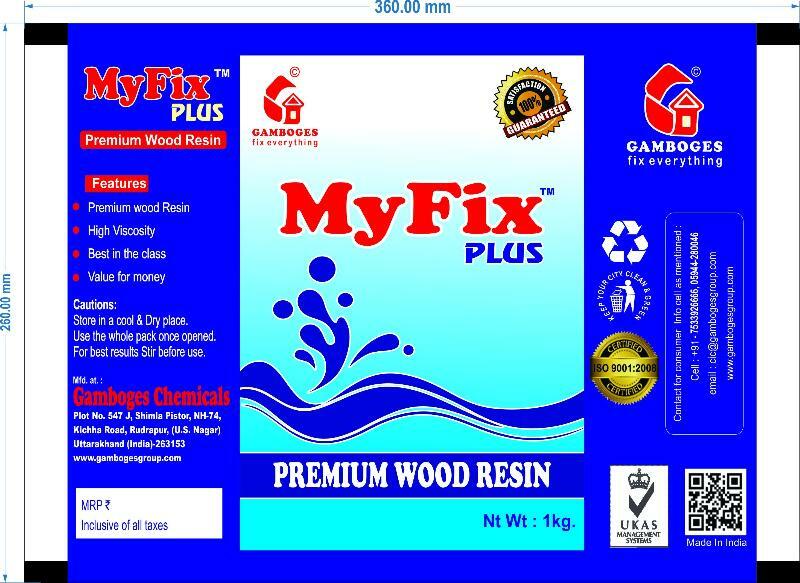 We bring forth superior quality Water Based Adhesive that is formulated using quality base materials. 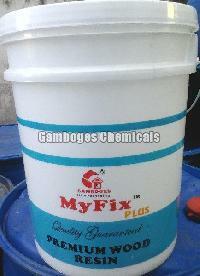 Our Water Based Adhesive is known for high strength and is non-hazardous in nature. The Water Based Adhesive is widely used in furniture, packaging and handicraft industries. 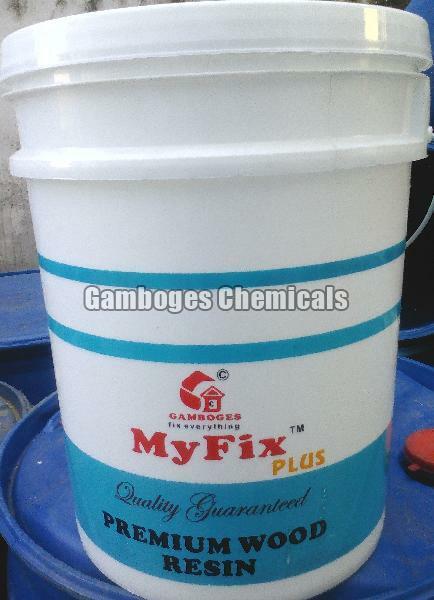 Moreover, we provide Water Based Adhesive in different quantities as per the clients requirement.